4k00:17Group of vintage bulb lights. Lights is turned on. 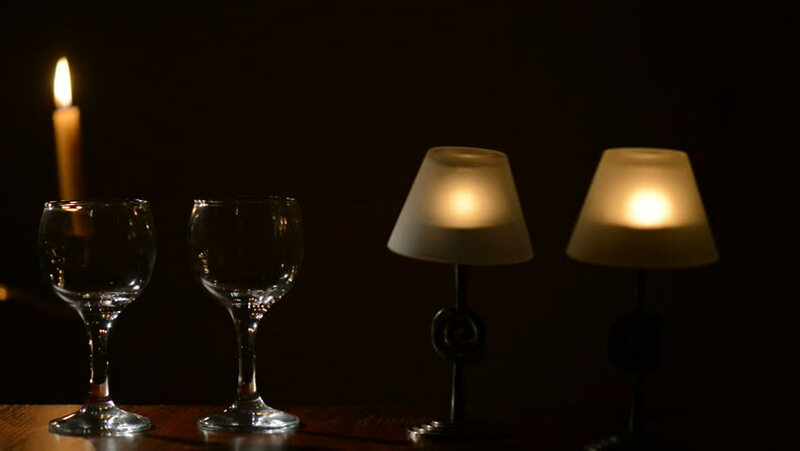 hd00:06Cinemagraph image of a flickering candlelight shining through a champagne glass section with bubbles rising. A defocussed red flower and candle flame table decoration can be seen in the background.